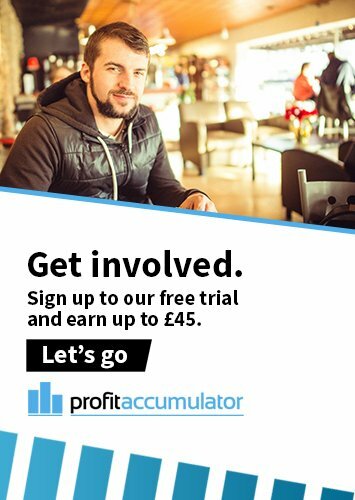 Profit Accumulator's membership base boasts diverse range of people, all using matched betting to generate income to suit their lifestyles. Students, company directors, teachers, engineers ... you name it, PA is home to them all. Matched betting is particularly popular with full-time parents and those on maternity or paternity leave but what about when it's time to go back to work? 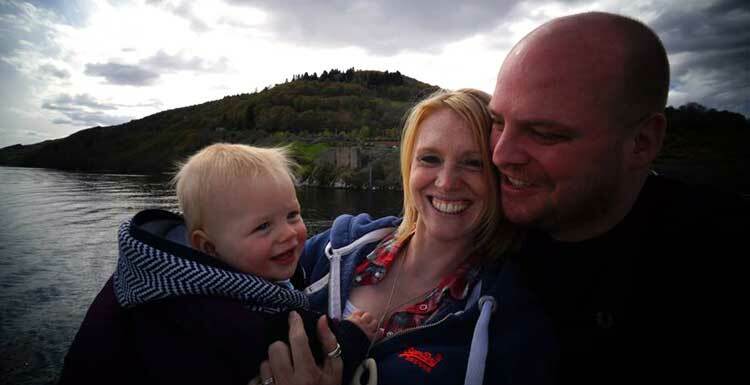 We hear from one PA member, for whom matched betting is making a difference after maternity leave. Myself, husband and 18-month-old boy. A few months after starting back at work (after maternity leave) – that was the first time I’d ever heard of it. What would you say are the advantages of matched betting for new and expectant parents? Good, easy money which can be earned whenever you have some time around dealing with the family. Found it massively helpful at knowing what to do and where to find offers. Probably about 10 hours a week or so, differs by day, what offers or sports are on and how much time I have. We’d be really struggling with money without it so it takes the pressure off, knowing I’m not using our savings to buy routine things. So far I’ve paid for Christmas and we are about to go a holiday to the Caribbean. After that’s all paid for, I’m looking to save to get some things done in the house and hopefully get a little extra paid off our mortgage. The forum and community / help aspect of it. There’s so many people involved who will help out with any questions, without it I’d still be trying to make my own way with basic offers trying to figure out what I’m supposed to be doing! Also looking at all the websites for the offers myself would take way more time that I have spare, having them all flagged up means it only takes a couple of minutes to work out what I need to do each day.